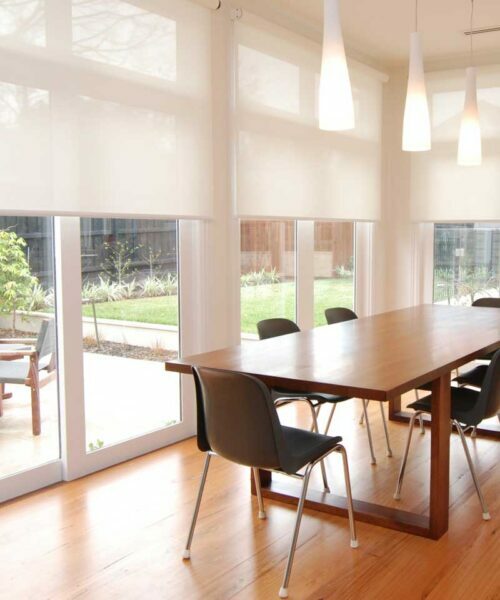 Panel Blinds are also referred to as Sliding Panel Blinds. 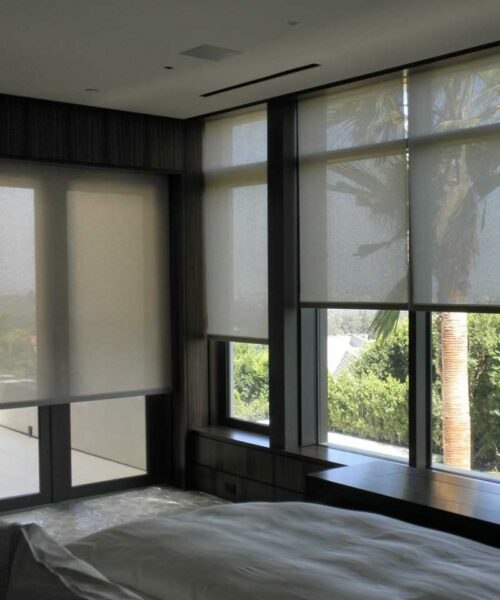 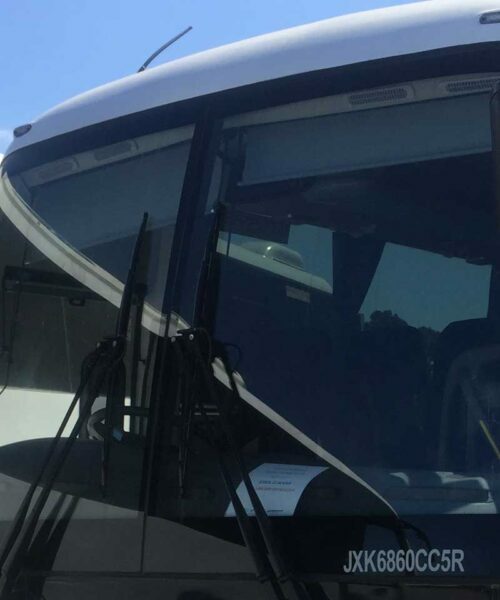 Panel Blinds consist of large (wide) drops of fabric/and or bamboo that are suspended from an aluminium track and then by means of a simple cord control slide/stack neatly behind one another when open thus allowing maximum view. 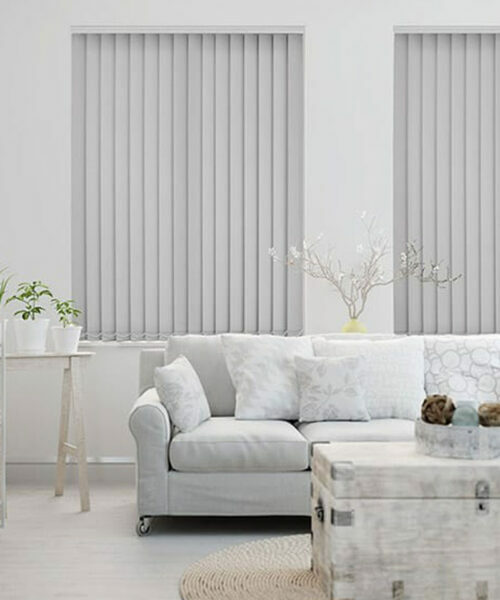 These blinds are elegant, contemporary and are available in a multitude of fabrics, colours and designs. 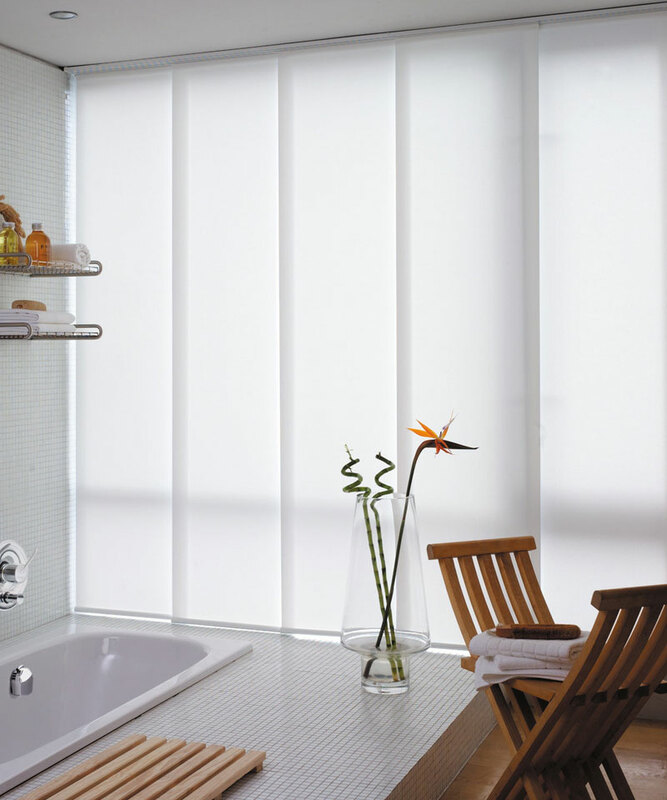 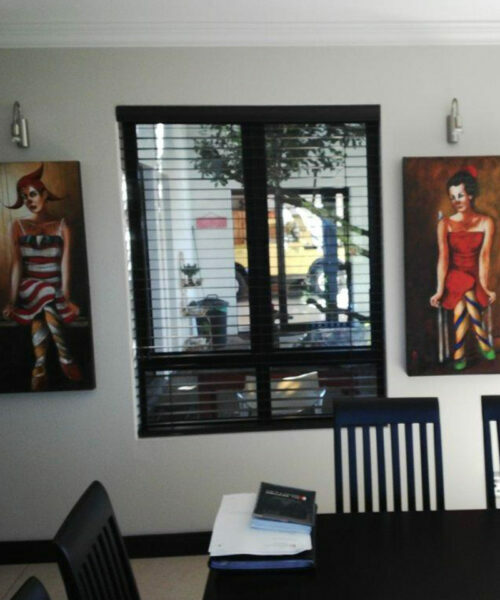 Panel Blinds are suitable for large door openings, large windows and can also be used as a room divider. 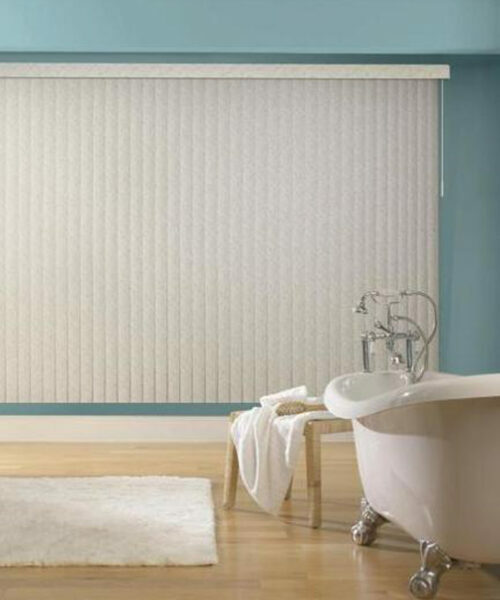 Our Panel blinds are made to order. 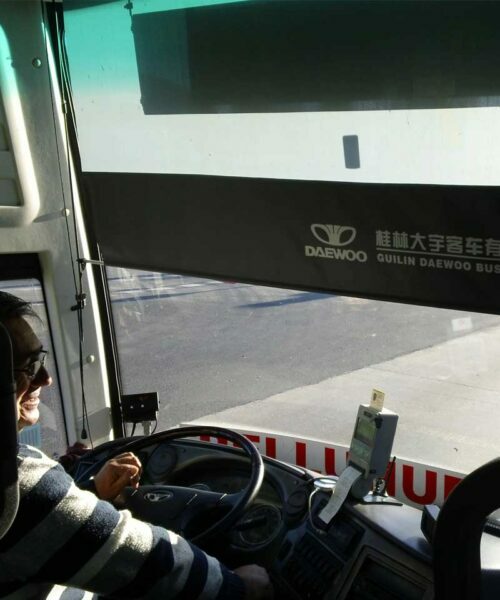 * a choice of controls sides and stacking/sliding configurations.